In 1993, Royal de Luxe became synonymous with over-the-top, extravagant theatre: the Saga of the Giants began and became a major chapter of the company’s history. Manipulated by dozens of Lilliputians, these Giants bring stories to life on city streets over several days. Their audacity and their poetry, mixing time and genres, with different Giants moving at the same time at various ends of a city results in thousands and even millions of spectators. The Giants are loved by all: each year thousands of letters, e-mails, photos, drawings, true declarations of friendship, even of love arrive from all over the world sent to the company. 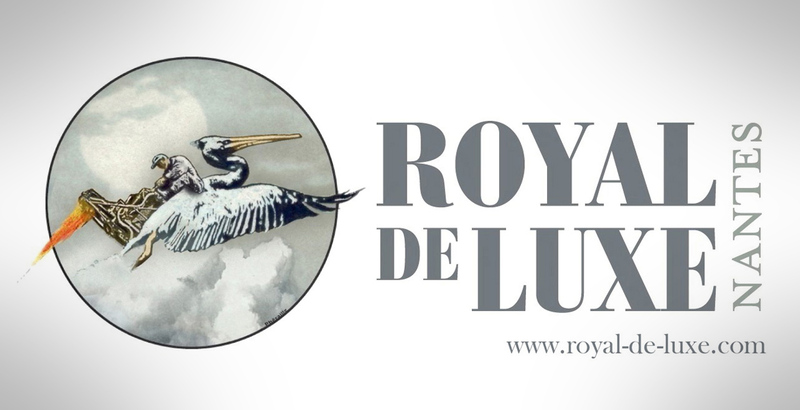 Royal de Luxe is considered emblematic of street theatre and a jewel of French cultural fame. In 2013, Jean-Luc Courcoult was decorated with the title of Knight of the Order of the Arts and Letters of the French Republic by Jean-Marc Ayrault, Prime Minister of France. Royal de Luxe have played in front of more than 24 million spectators with around 1,500 shows in more than 172 cities, in 40 countries on 5 continents. For a full history of the company please view the Royal de Luxe website. « Le chevalier du temps perdu » (The Saga of the Giants, the knight of lost time), in Geneva, Switzerland (850,000 people).